The Fellowship of the Ring by J.R.R. 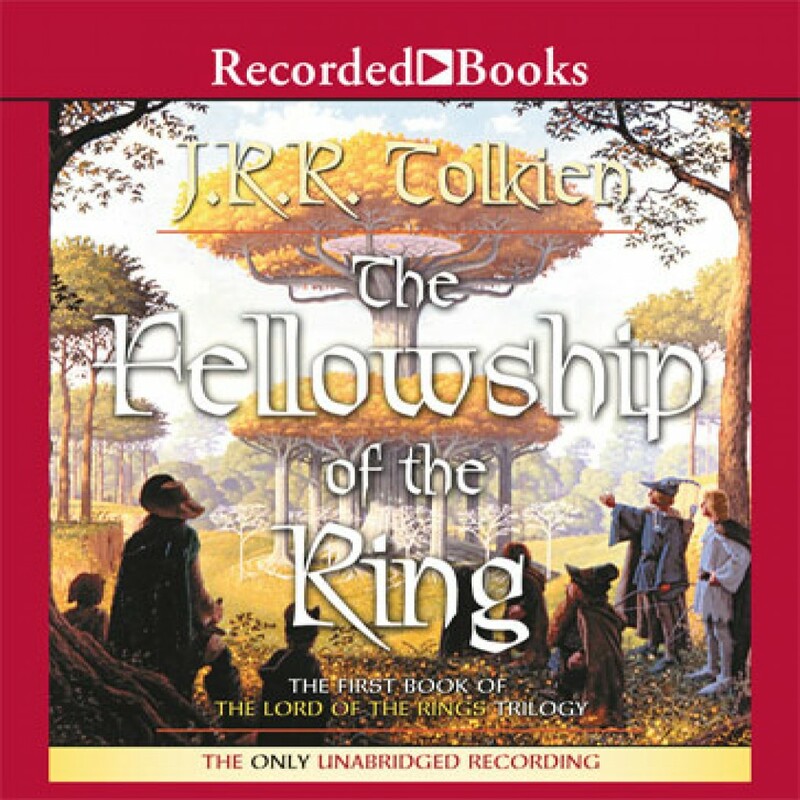 Tolkien Audiobook Download - Christian audiobooks. Try us free. Inspired by The Hobbit, and begun in 1937, The Lord of the Rings is a trilogy that Tolkien created to provide “the necessary background of history for Elvish tongues.” From these academic aspirations was born one of the most popular and imaginative works in English literature. The Fellowship of the Ring, the first volume in the trilogy, tells of the fateful power of the One Ring. It begins a magnificent tale of adventure that will plunge the members of the Fellowship of the Ring into a perilous quest and set the stage for the ultimate clash between powers of good and evil.